We are overwhelmed with the support we have received for this new band. Thank you all so much for all of the help and for enjoying our music. Currently our Facebook Page has over 900 likes, we have three youtube videos with over 1,000 views, one of which has over 2,000 views. 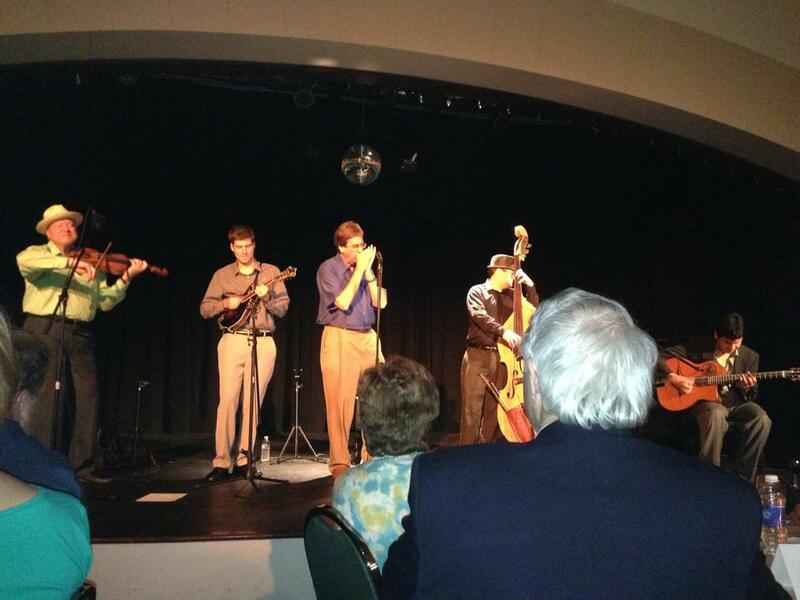 Our CD Release Party went very well. Thanks so much to Tulsa Mayor Dewey Bartlet for joining us on stage to play Milk Cow Blues. 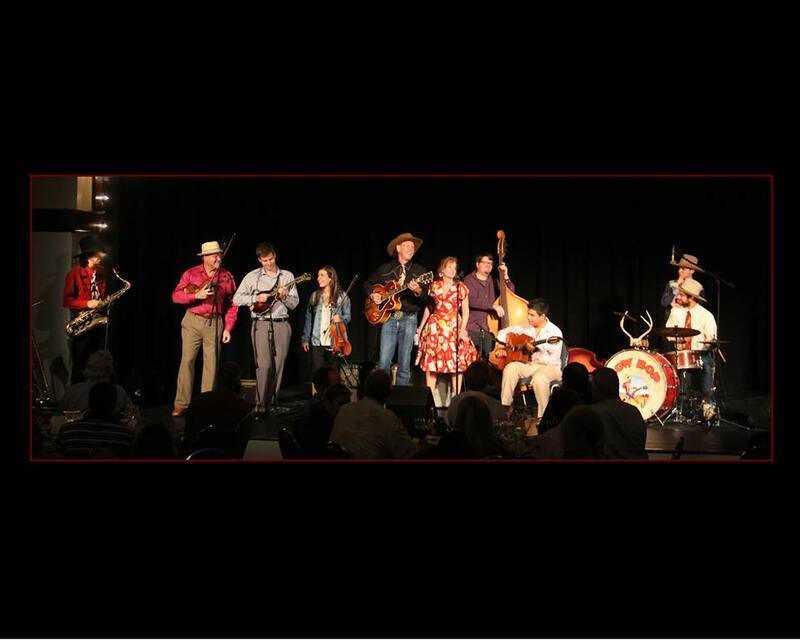 Additionally, we have two festivals coming up, the Walnut Valley Festival in Kansas and the Midwest Gypsy Swing Festival in Minnesota. We look forward to giving you the details of how these gigs went in the next issue. 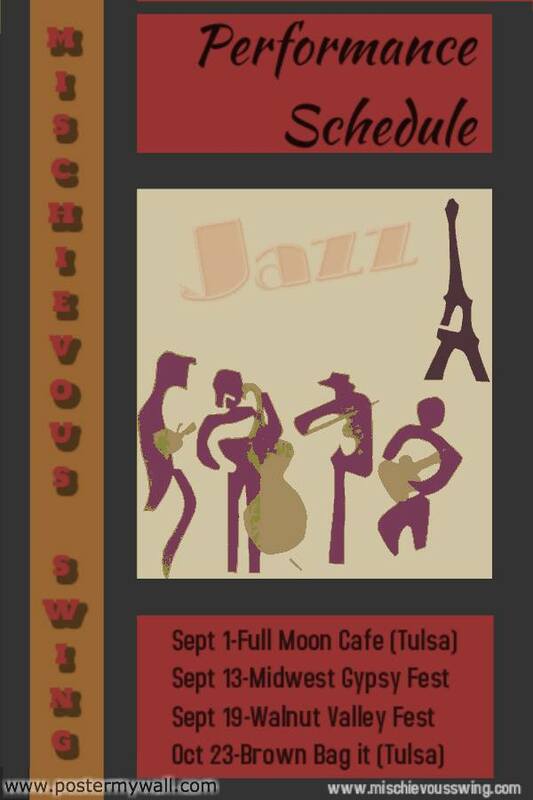 We have had the wonderful opportunity to play at the Jazz Hall for the past two months, first opening for Bruce Forman and his band Cowbop and second, our Cd Release party where we were joined on stage by a surprise guest, the Mayor of Tulsa. 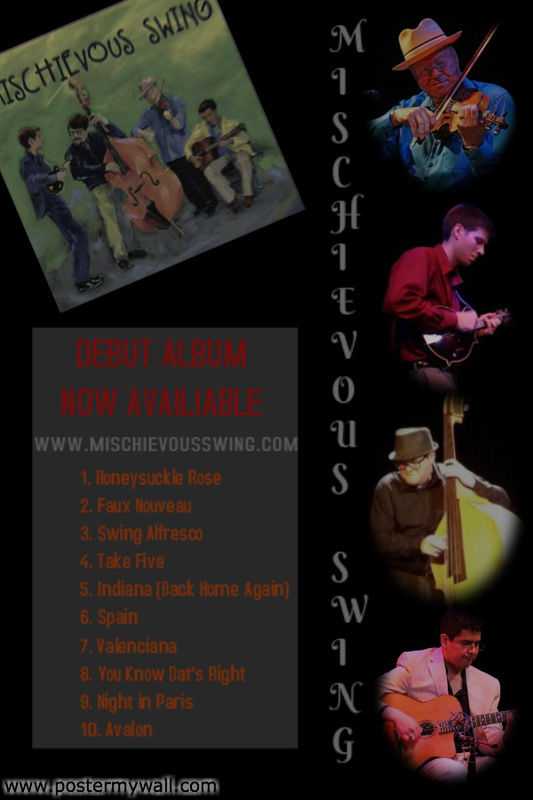 Two exciting new ways to connect to Mischievous Swing, first our Twitter Account, and Second, our bassist has his own Blog. 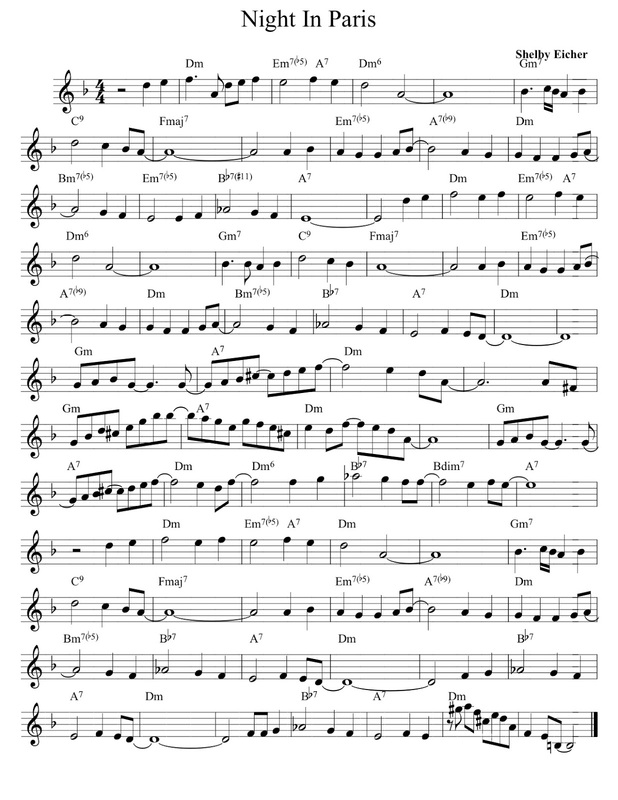 Sheet Music: "Night in Paris"
This is the sheet music to one of Shelby's original tunes on our debut album. If you'd like to hear it, you can check out our youtube video for the track.